One of my favorite things about living in France is the bread. The French, as you know, have a knack for making great things in the kitchen, and their bread is undoubtedly one of their finest products. 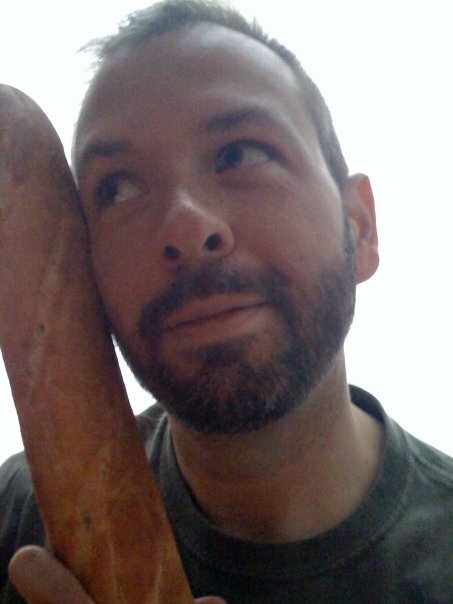 I often joke that the reason I’ve gained about 7 kilos (that would be 15 pounds) since the summer of 2009 is the fact that French bread is so readily available. In Paris, you can’t walk for more than 2 or 3 blocks without the scent of freshly baked baguettes enticing you into a boulangerie like some siren song for your waistline.